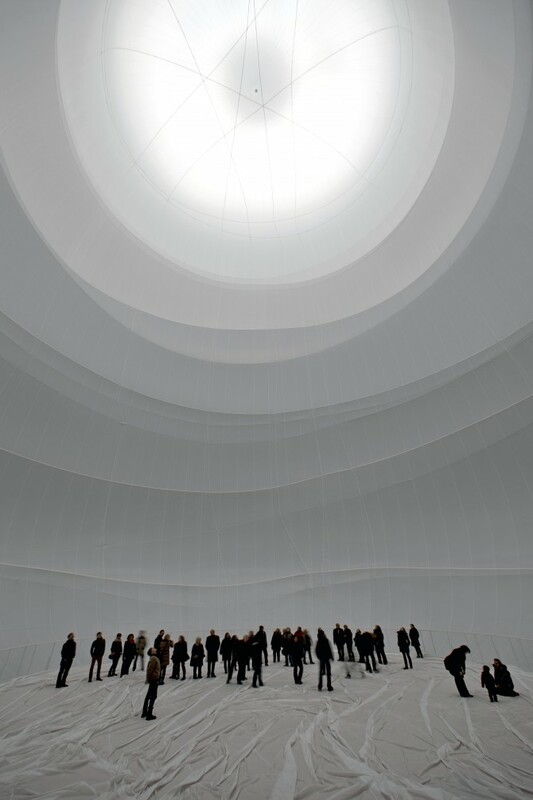 If you are going to be near Germany in 2013, you should make plans to go see Big Air Package—Christo’s newest indoor installation. 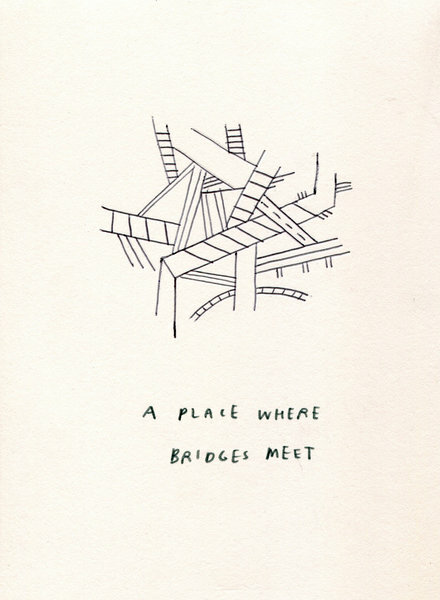 I fondly remember seeing his yellow Umbrella project installed over the Grapevine outside Bakersfeild long ago. Magical.